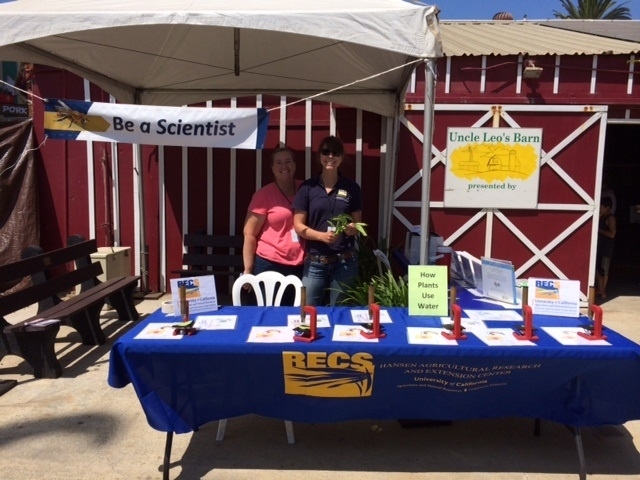 Kid's Day at the Ventura County Fair is an opportunity to take activities on the road, promote programs, and show youth….and adults, that being a scientist is fun! 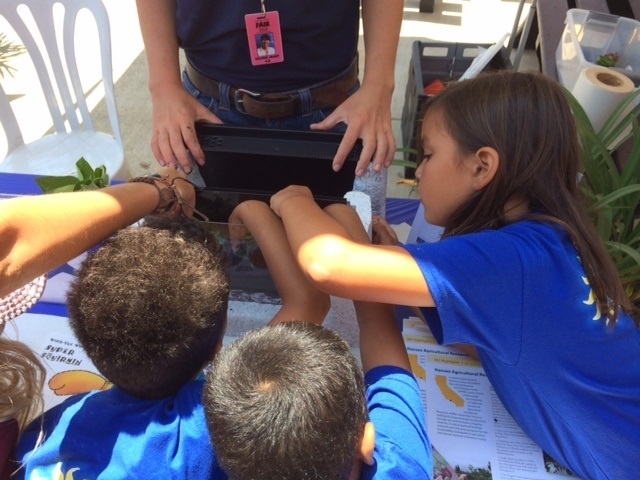 The HAREC Education Team hit the ground running with composting worms and kid-sized microscopes in tow. Over 200 youth stopped by the HAREC table. 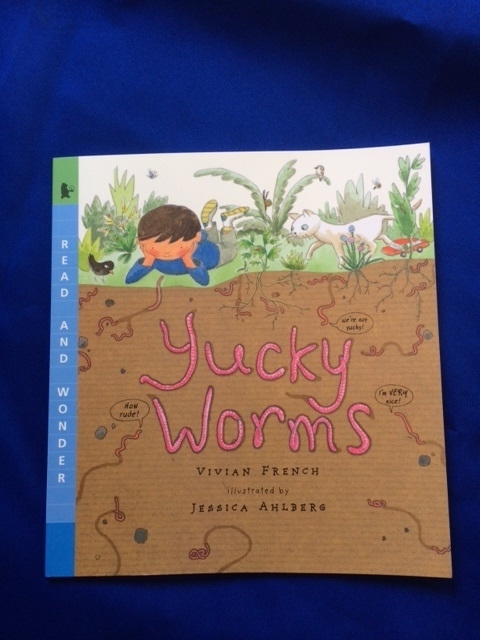 New worm viewing window units enabled visitors to peek at worms at work tunneling through the soil as they munch organic material that is transformed into rich fertile soil. 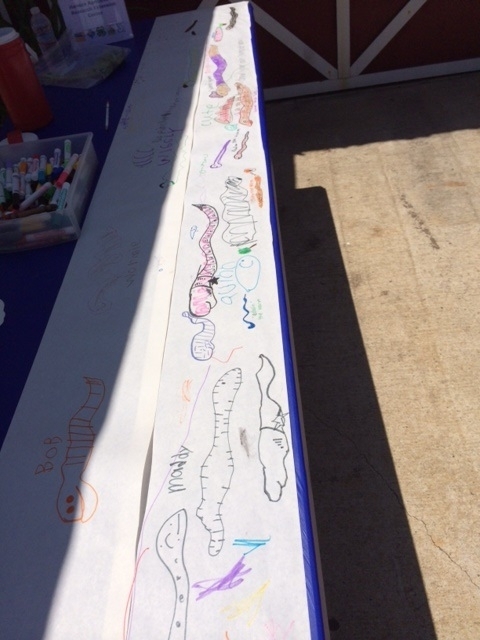 As a critical thinking component, youth were invited to draw their own worm and “ask a worm a question". The result...a table covered with colorful worms as well as thought provoking questions and discussions. For many, this was their first exposure to a microscope. 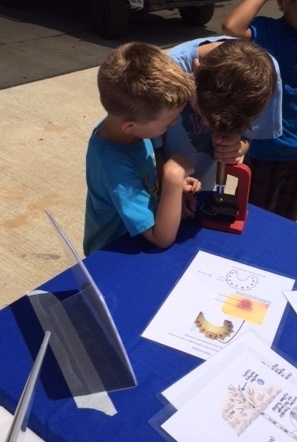 Learning how a microscope works was almost as much fun as observing cross-sections of dyed celery and citrus leaves to identify xylem, phloem and stomata—plant structures critical in the transport of water. 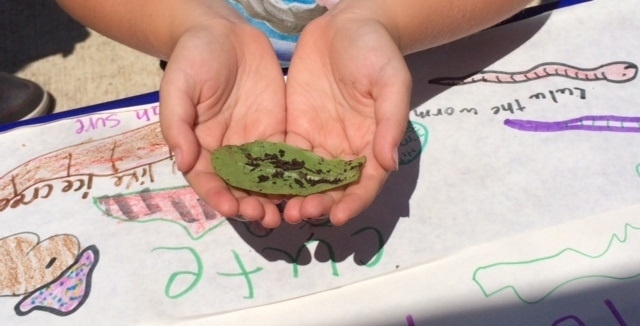 Adults were just as intrigued. 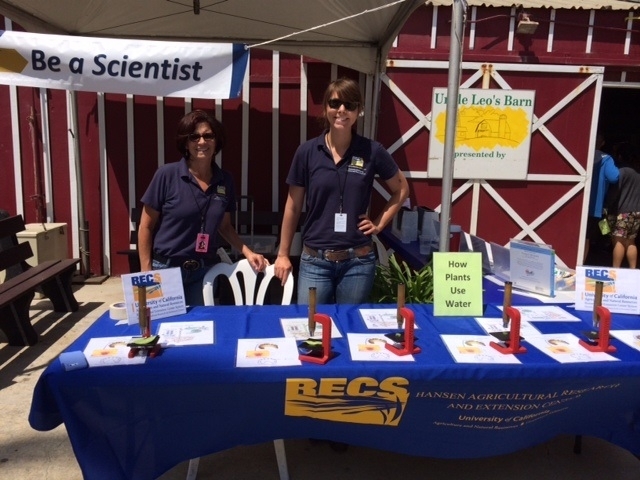 Educators from places near and far from Ventura County stopped by to ask questions, read suggested support literature, and make note of simple ways to engage youth in science.